Is summer camp doing more for our kids than day school? 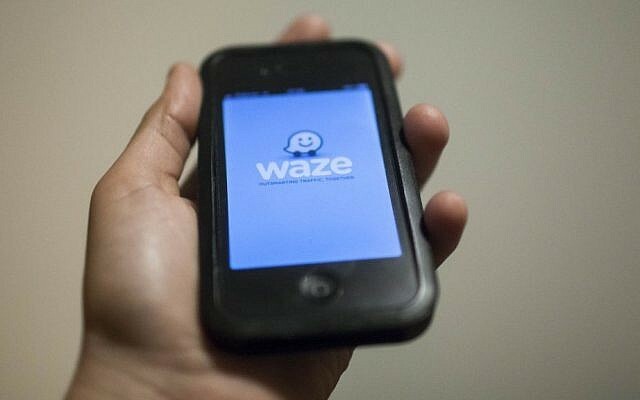 Was Waze a Victim of Being Located in Israel? 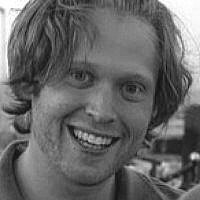 Zach Abramowitz is a former lawyer and standup comedian. He is CEO & cofounder of Israeli based startup ReplyAll.me, which makes it easy for content creators to publish great conversations. He also writes for AbovetheLaw.com and blogs at blog.replyall.me.